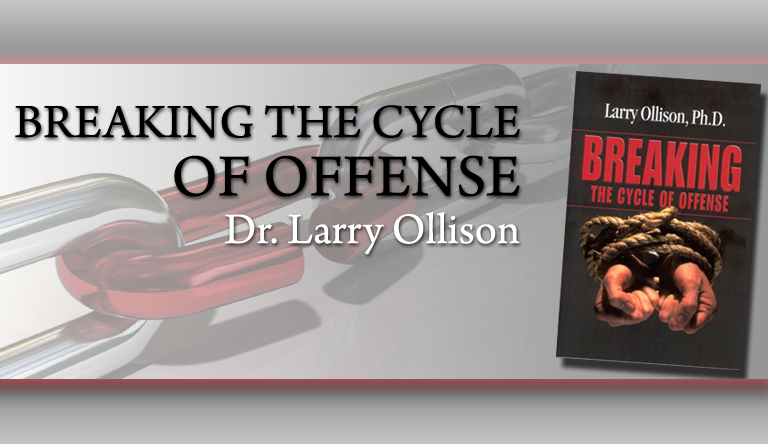 Partnering With Larry Ollison Ministries couldn't be easier! Subscribe to our Newsletter - If you would like to keep up on the latest happenings at LOM, click here to join our mailing list. 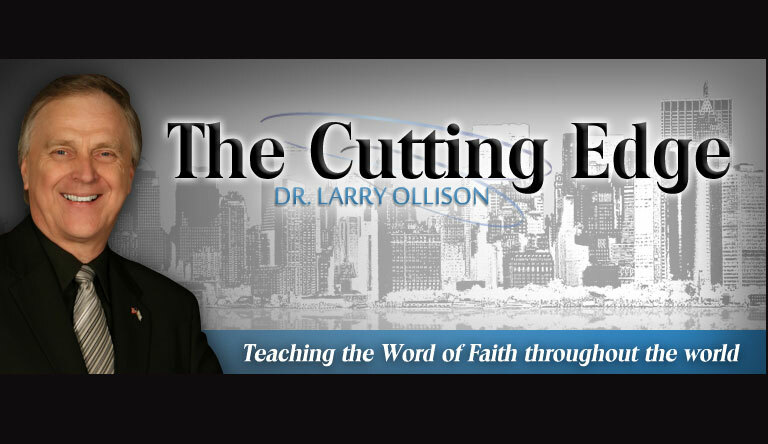 Financial Partner - Be a part of teaching the Word of Faith throughout all the world by becoming a financial partner with LOM here.